Looking to Outsource Your Corporate Superannuation? As an employer, Altus Financial is only too aware that the size, scope and complexity of your business can place significant demands on the time and focus of your management team. The responsibilities of a trustee are onerous and when coupled with an increasingly complex regulatory environment, many businesses decide to outsource their superannuation administration and advice. 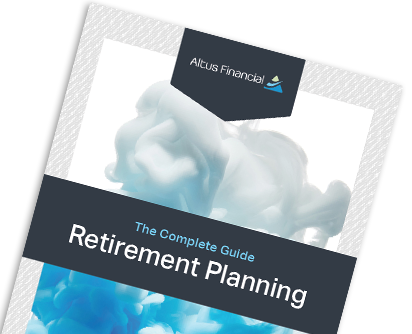 The combination of Altus Financial's advisory capabilities, relationship management skills and education expertise, together with the investment management, administration and trustee services of an appropriate superannuation platform provider we deliver a premium outsourcing superannuation proposition. We recognise that every business has unique needs. We invest the time to carefully understand your superannuation needs and objectives and work together with you to ensure that the outcomes are appropriately tailored to the specific needs of your organisation and your employees.